Benefit Cosmetics just introduced the new Foolproof Brow Powder (C$32.00 each). This is a brow powder for a naturally looking brows. 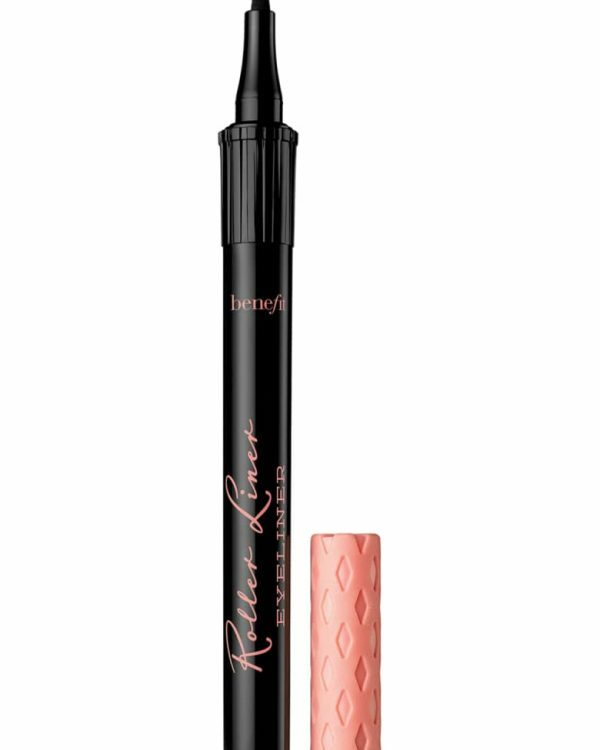 Benefit Cosmetics have been one of well known beauty brands for their brow products for many years now. 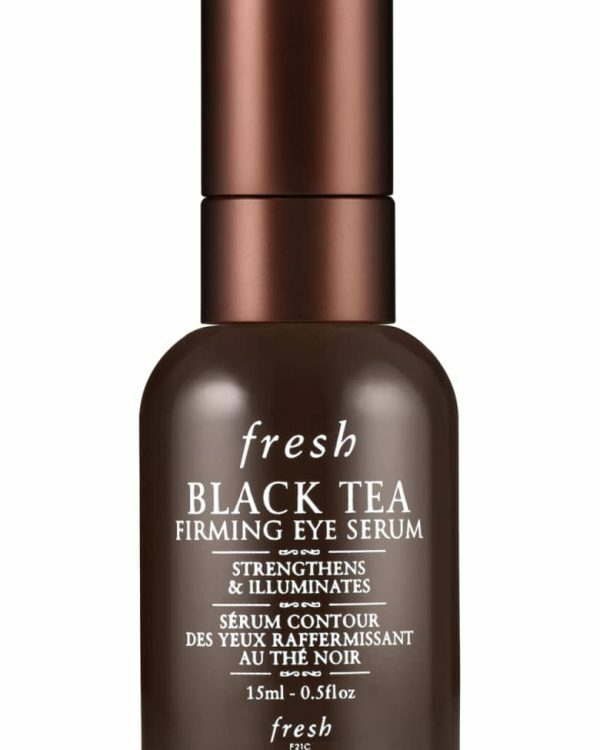 Although I have never used any of their brow products before but I have heard a lot about their brow products. 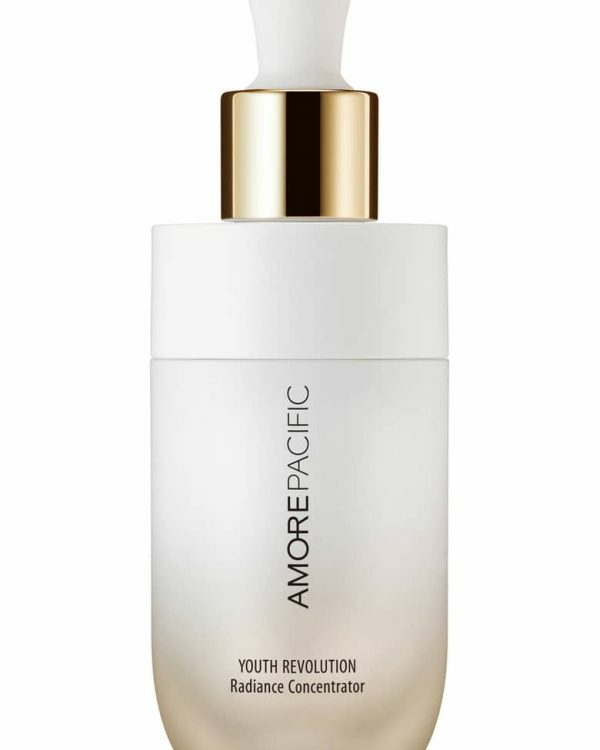 When I got to try out this newly formulated product from the brand I was thrilled to see if it’s really worth the hype. When it comes to brows I like to keep them simple and natural looking, I carry pretty much dark looking eyebrows where needs to get fill in between the hairs for more fuller looking brows. 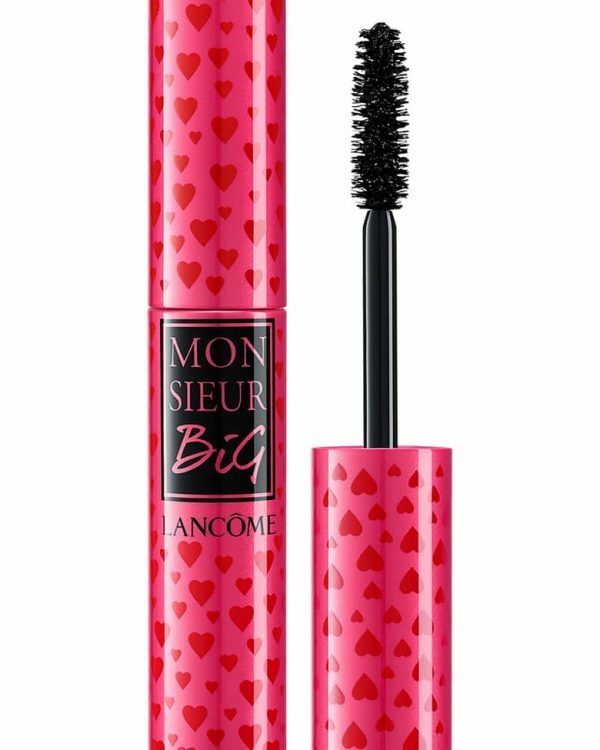 Most of the times just a tinted brow mascara works well for casual days but they need to get groomed and shaped for especial events and occasions. The Foolproof Brow Powder comes in three different shades (Light, Medium and Deep) and each come in two different shades inside the compact to cover every one with different hair tones. 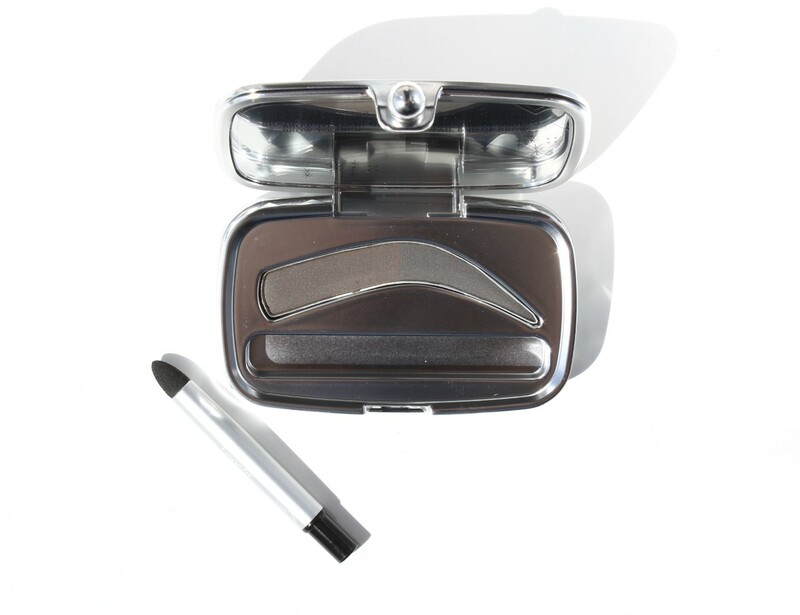 The compact is designed in a way (light-to-dark) where it gives you a well understanding on how to use and where to apply the shades for a well-groomed eyebrows. 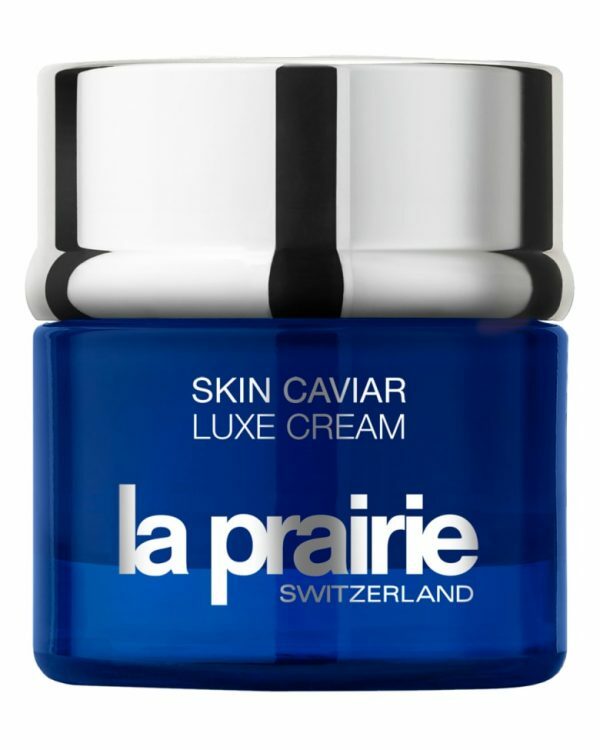 It carries a very smooth and velvety texture where it doesn’t flash back in picture (photographs beautifully). The formula stays input for a good amount of time, it lasted the whole day for me. I received the Foolproof Brow Powder in Deep 05 shade from the brand where if found it was a little too dark for my hair color. My eyebrows looked over done with this shade. I think the Medium 02 would be a good match to my hair colour. 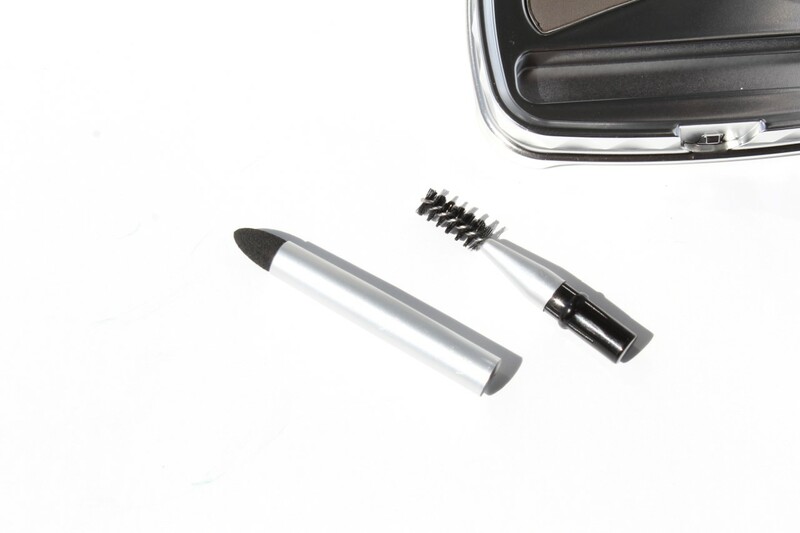 The compact also comes in on the go applicator where it carries a blending sponge in one end and a spoolie brush in other end which makes it easy to touch up while you’re on the go. I tried the product with the applicator itself as well as using brow angle brush, I loved both ways. 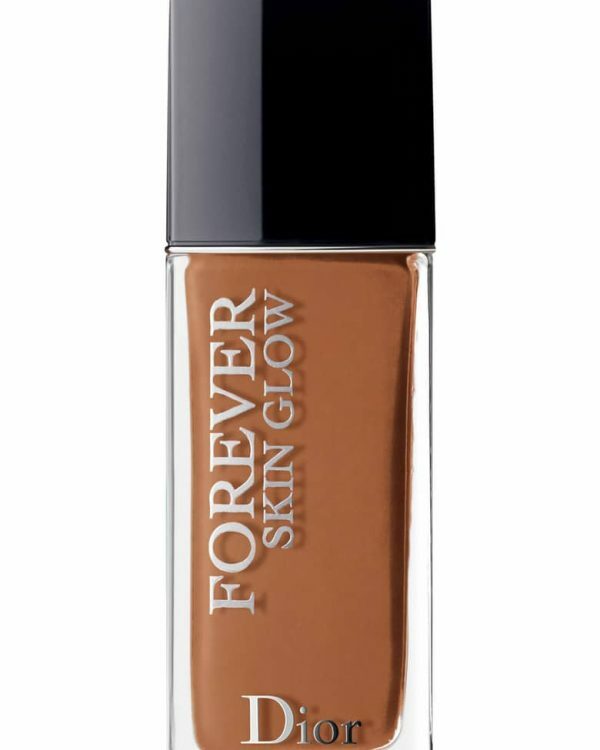 The applicator really blends out the product where it looks natural and leaves it without any harsh lines. 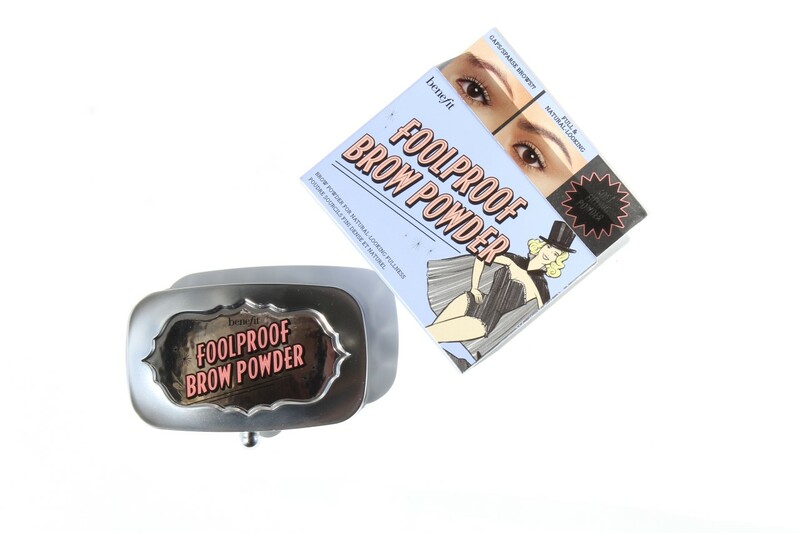 Overall I was very happy with this eyebrow Foolproof Brow Powder from Benefit Cosmetics. Although the shade was a little dark for my hair tone but it came out great when I tried to mimic my hair to get a more fuller look. 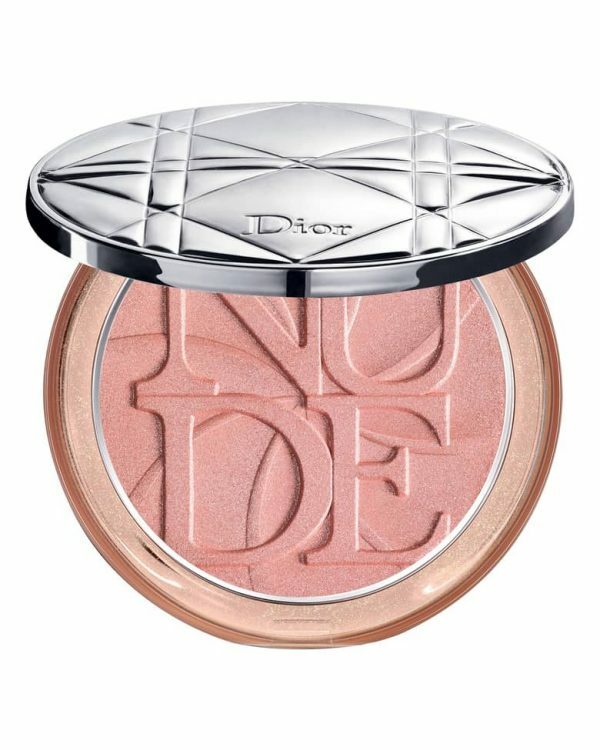 The compact is travel friendly and great to get touch up while you’re on the go. 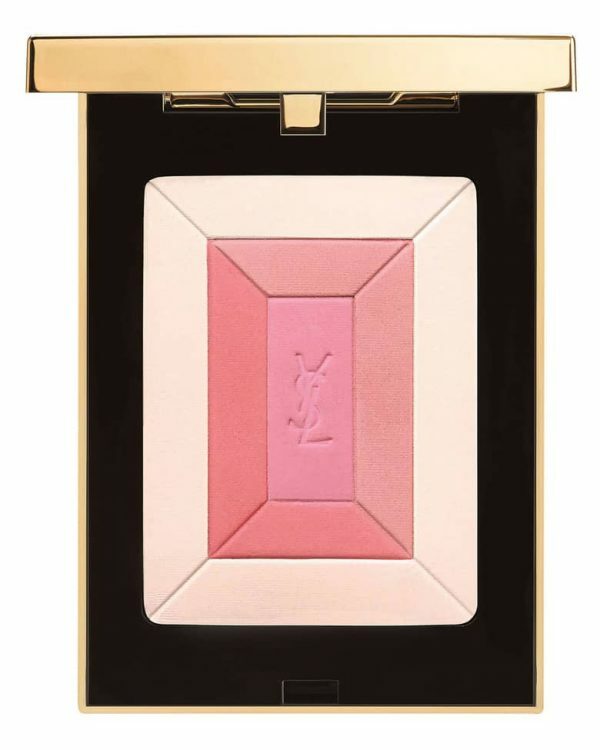 I liked the fact that the compact is designed in way where it gives a better understanding on how to use the different shades to create a natural looking eyebrows especially for those whose new in this came. You can find Foolproof Brow Powder at Sephora, Shoppers Drug Mart, as well as online at Benefit.com. Press samples were sent out from Benefit Cosmetics for reviewing purpose.